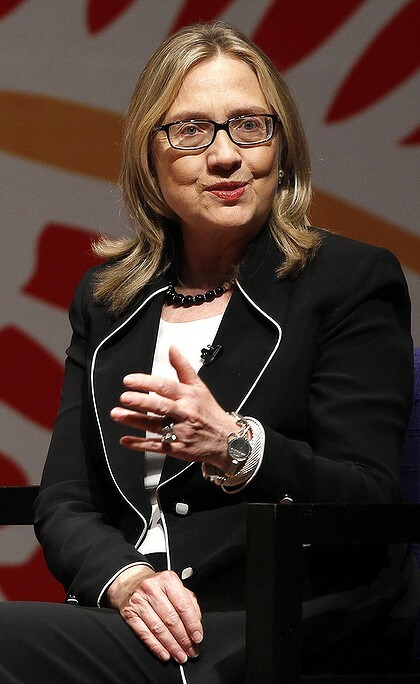 We’re so used to seeing Hillary Clinton looking like this (above). So when she was photographed last week meeting with the PM of Bangladesh, Sheikh Hasina, looking like this (below) it caused some controversy. As a society we’re bombarded with images & advertising on what is deemed acceptable and attainable beauty. Ultimately I believe that every person (woman & man) know when they look good. And looking good, feeling comfortable & proud with your appearance means you feel confident. 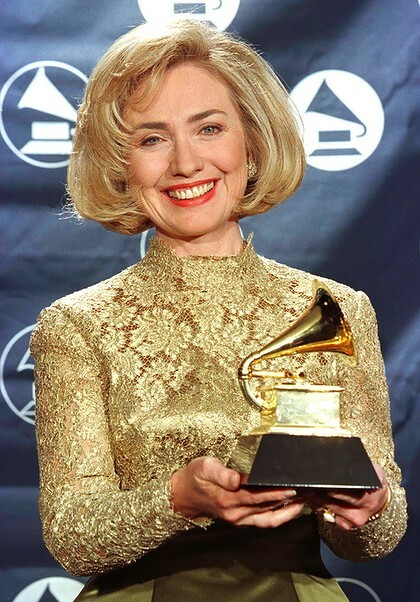 Part of me thinks that if Hillary is comfortable with her appearance then it should be a non-issue to the rest of us, but we’re so used to seeing her look glamorous that when she’s ‘au naturel’ its confronting. She’s a senior representative of her country so she should look presentable when doing her job and although she’s without makeup, she looks professional. If she were representing my country, I’d like her to look chic and professional (see Quentin Bryce). What is wrong with looking nice, for crying out loud?? ?